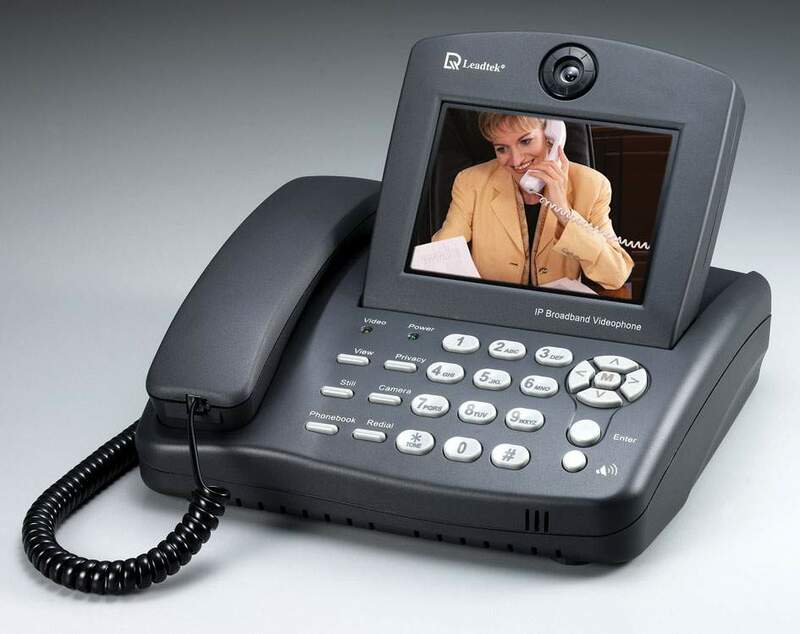 The BVP 8770 is a smart compact all in one desktop videophone, designed to make high quality video calls anywhere in the world over a Broadband / IP connection. Using the H323 (IP) protocol the BVP 8770 can make real time video calls at up to 24 frames per second. The BVP 8770 can be connected to all TCP/ IP compatible networks such as ADSL or cable modem, LAN / WAN and VPN Internet connections. Simply connect the BVP 8770 via a standard RJ45 Ethernet interface to your network configure and dial, with in seconds you can be communicating face to face with family and friends or business colleagues any where in the world. There is also a phonebook to store up to 100 of your most commonly dialled IP addresses, so that in most cases you dial straight from the phonebook. The BVP 8770 has two additional camera in-puts which can be selected at the touch of a single button and are typically used for either a Pan Tilt and Zoom camera or a document camera for showing detailed documents or photographs etc. In addition the BVP 8770 can be connected to a TV or Projector to provide for large screen display.